Industrial environments carry the inherent risks of workplace injuries. 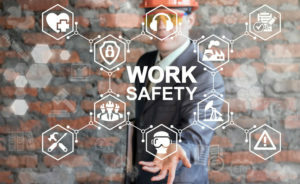 Although many industrial organizations focus on eliminating or reducing hazards that can cause trips, falls, and injuries due to machinery, often overlooked is the reduction of hazardous substances exposure. Prolonged exposure to hazardous substances can lead to long-term health effects. Even short-term exposure to some substances can have significant and even fatal results. The degree of damage depends on the level of exposure including the concentration of the hazardous substance and the duration of exposure. Hazardous substances exposure can occur through inhalation, ingestion, contact with skin and/or eyes, or absorption through open wound. It is ideal to focus on the reduction of hazardous substances exposure; this would take the tact of elimination or substitution of the hazardous substance. However, particularly in industrial environments, that may not be realistic. Personal Protective Equipment (PPE) is designed to safeguard workers health. It provides a protective barrier between the worker and the chemical. It is crucial to select the appropriate PPE for the hazards the worker is being exposed to. PPE is rated for different types and level of hazardous material exposure. 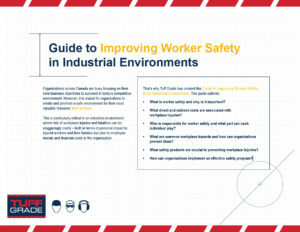 – Industrial safety leader, IDI Independent Distributors, is pleased to introduce the Guide to Worker Safety in Industrial Environments. The free 13-page download is sponsored by IDI Distributor’s exclusive line of competitively priced industrial, safety, and fluid power products, Tuff Grade. The guide will help organizations truly understand the impact of workplace injuries – the personal impact to injured workers and their families but also the effect on employee morale and financial costs to the organization. 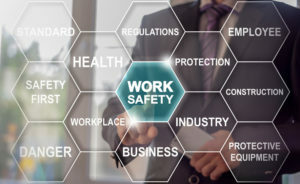 •	What is worker safety and why is it important? •	What direct and indirect costs are associated with workplace injuries? •	Who is responsible for worker safety and what part can each individual play? 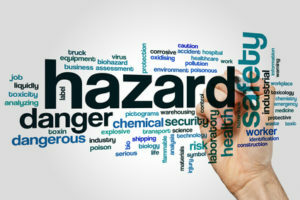 •	What are common workplace hazards and how can organizations prevent them? •	What safety products are crucial to preventing workplace injuries? •	How can organizations implement an effective safety program? 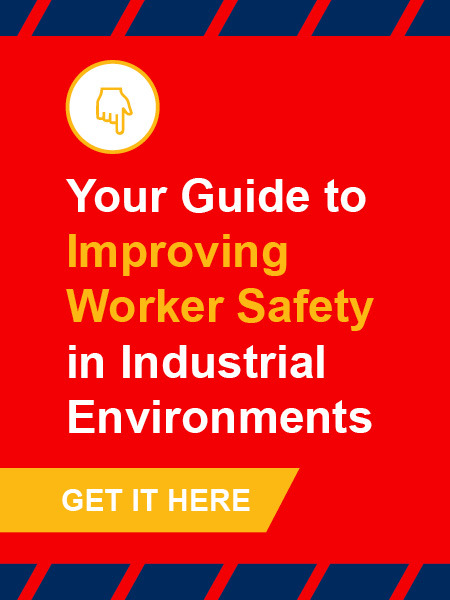 Executives and managers interested in obtaining the Guide to Worker Safety in Industrial Environments can download the guide for free at the Guide to Worker Safety in Industrial Environments download page. 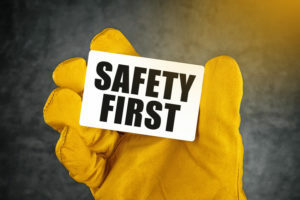 In 2007, OH&S published an article, A Basic Guide for Selecting the Proper Gloves, delving deeply into choosing the right health and safety supplies – specifically gloves. 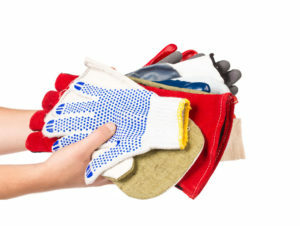 The article covers a variety of glove selection considerations including: financial implications of worker hand injuries, understanding the impact gloves make on worker safety and productivity, specific applications and risks including chemical protection, cut/puncture protection, etc., and safety glove care and inspection. 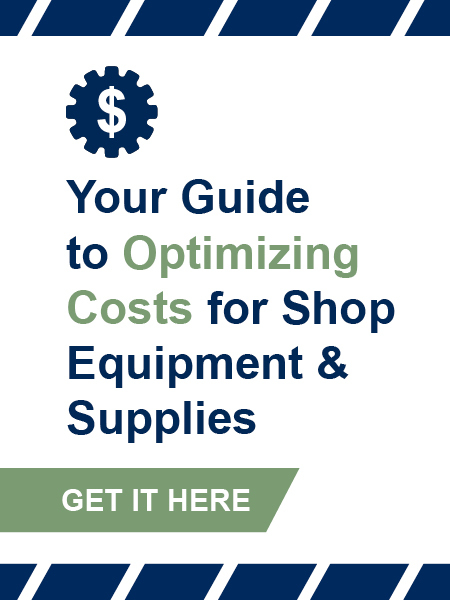 When buying PPE supplies, it is important to understand all aspects of selection. Of course, price is always a factor. However, many industrial buyers may not realize that there are other aspects that should be considered in the purchase decision. We spoke with an industry expert who has many years of experience with PPE supplies and has particular expertise in the selection of industrial gloves. Our expert highlights some major considerations when choosing industrial gloves.